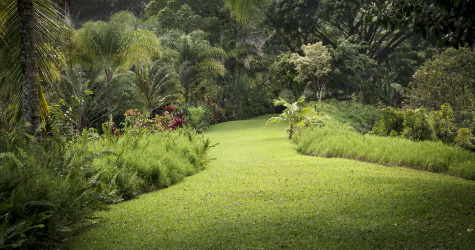 Apologetics Press - How Long Were Adam and Eve in the Garden Before Sinning? If one wishes to harmonize an old Earth and/or theistic evolution with the Bible, among many other obstacles,1 he must find a place in the text in which to squeeze 4.5 billion years of alleged Earth history and nearly 14 billion years of Universe history. The language of Genesis one does not allow the necessary time prior to or during Creation week.2 Is it possible to find time after the Creation week—prior to Adam and Eve’s eviction from the Garden of Eden—as some have suggested?3 Does the Bible allow such an infusion of time in Genesis 3? Can we even know? The argument is that millions of years could have elapsed in the Garden prior to the first sin, during which evolution and deep time occurred. Ages, presumably, were not being counted until the first sin. Several problems immediately surface upon considering such an assumption. Genesis 1:14-15 indicates that the purpose of the stars as created during the Creation week was “to give light on the Earth,” “to divide the day from the night,” and to allow the only creatures who do so to reckon “signs and seasons…days and years.” Clearly, time, and specifically years, were being counted from the beginning. “So all the days that Adam lived were nine hundred and thirty years; and he died” (Genesis 5:5). However many years Adam and Eve were in the Garden, we know it was not more than 930. How likely is it that humans would be able to resist temptation for one year, much less 930 years, much less 4,500,000,000 years? After all, Satan was already present “from the beginning” (John 8:44) trying to manipulate Adam and Eve to disobey God, and unlike today, even doing so in a direct, visible way—making verbal arguments to tempt Adam and Eve. Genesis 3 recounts the first sin and the eviction of Adam and Eve from Paradise. God subsequently placed cherubim and a flaming sword in the path of any who would attempt to re-enter the Garden and eat from the Tree. The text proceeds to relate the events that followed their eviction. “Now Adam knew Eve his wife, and she conceived and bore Cain…. Then she bore again, this time his brother Abel” (4:1-2). Abel, of course, was ultimately murdered by Cain some time later. The implication by those seeking to squeeze in time after Creation, then, is that Adam and Eve were in the Garden for millions of years prior to even conceiving Cain and Abel. Jesus, however, stated that the blood of Abel was shed at the “foundation of the world”—not millions or billions of years later. 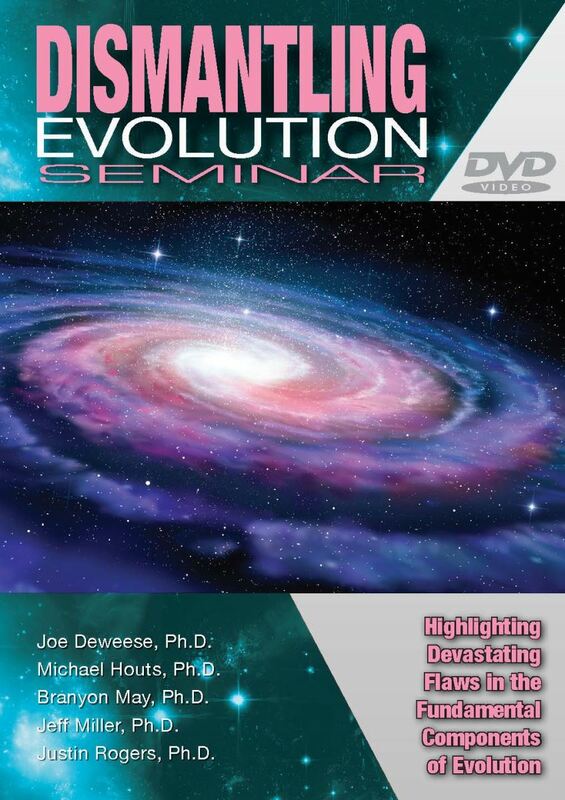 Note that the evolutionary model argues that humans (the genus homo) arrived on the scene two to three million years ago—at least 13,798,000,000 years after the Universe began, and at the very end of recorded time, not at the foundation of the world. Further, Genesis 5:3 indicates that Adam was 130 when Seth, who was born after Cain and Abel, was born. Adam and Eve could not have, therefore, been in the Garden for even 130 years. Jesus called the devil “a murderer from the beginning,” the “father” of lies (John 8:44)—a clear allusion to his actions in the Garden which led to the death of Adam, Eve, and every human since. Adam and Eve’s “murder” was considered by Jesus to be at the “beginning,” not the end, of geologic time. It is also the case that Adam and Eve had been commanded by God to “be fruitful and multiply, and fill the Earth” (Genesis 1:28). Upon marrying, Moses recounts God’s command for husband and wife: “a man shall…be joined to his wife, and they shall become one flesh” (2:24). If Adam and Eve had refused to do so, they would have been disobeying God and, therefore, sinning. Recall that humanity’s reluctance to “be fruitful and multiply, and fill the Earth” after the Flood (9:1) resulted in God’s actions at Babel (11:1ff.). We can, therefore, assume that Adam and Eve were obeying God, since their first sins were tied to eating from the forbidden Tree (3:6ff. ), not from disobeying God’s command regarding procreation. Since Adam and Eve did not conceive a child until after their eviction from the Garden, it stands to reason that they were not even in the Garden long enough to do so. Consider also that the desire to insert time into the biblical text is generally the result of an attempt to reconcile the Bible with contemporary geology (the geologic column) and paleontology (the fossil record). The fossil record, however, reveals that humans do not “evolve” until the late Cenozoic era—again, at the very top of the fossil record and geologic column. The 3.8 billion years of necessary time to reconcile the evolutionary timeframe of the fossil record with Scripture, therefore, must be injected before humans are even on the scene, not after Adam and Eve are in the Garden. In other words, even if Adam and Eve were in the Garden for millions of years, the biblical model would still not harmonize with the contemporary model. Bottom line: the Bible does not allow for deep time to be injected into Adam and Eve’s tenure in the Garden of Eden. Immense time at that point in history would not help the Bible fit the evolutionary paradigm anyway, and there is no need for time to be injected. The biblical timeframe fits the physical evidence well, as long as erroneous assumptions are not used to interpret that evidence. 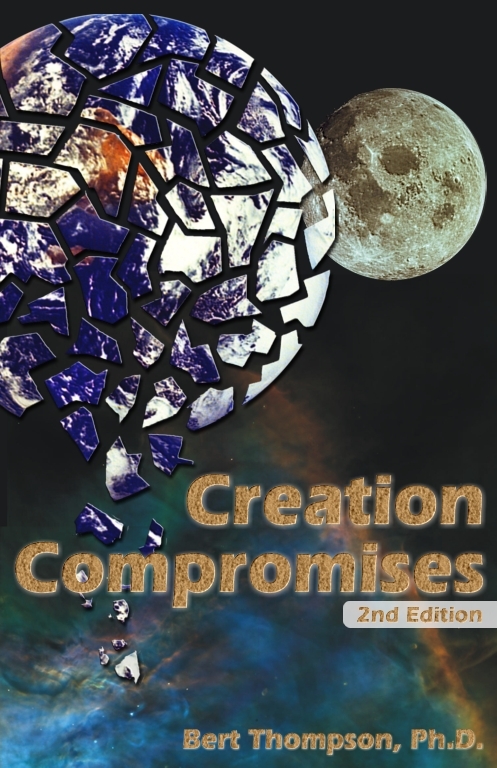 1 Jeff Miller (2018), “Science vs. the Big Bang & Evolution: A Concise Look,” Apologetics Press, http://apologeticspress.org/APContent.aspx?article=5599. 2 Justin Rogers (2015), “Is the Gap Theory Linguistically Viable?” Reason & Revelation, 35:134-141, http://apologeticspress.org/apPubPage.aspx?pub=1&issue=1208#; Justin Rogers (2015), “Does the Hebrew Word Yom Endorse an Old Earth?” Reason & Revelation, 35:98-100, http://apologeticspress.org/apPubPage.aspx?pub=1&issue=1202. 3 John N. Clayton (1980), “Is the Age of the Earth Related to a ‘Literal Interpretation’ of Genesis?” Does God Exist? 7:3-8, January.